Today, massage therapy has become one of the most popular methods for relieving various types of muscle and muscle aches. Today we will give a full review of massage therapies, from introducing its styles to exploring the benefits and precautions. It is better to first get acquainted with the scientific definition of massage therapies and know a little about its history before addressing these issues. Stay alright. Pressing and rubbing (soft tissue manipulation) Soft tissues, muscles and tendons are called massage therapy to improve the pain caused by injuries and impacts and reduce the pain caused by them. The amount of pressure in the hands of the massage is different than the type and technique used in the massage. Today, it’s possible that millions of people use this method to reduce their pain. Perhaps the belief that the history of massage therapy goes back over 2,700 BC is very difficult, but research by scholars and historians has proven this. This topic can also be read in full in the Chinese medicine book. At that time, massage was used to treat paralysis and fever and chills, but massage with various exercises. It has been mentioned in this book that about 400 years ago Hippocrates described the use of rubbing and massage as the best treatment for sports and battleships, and has advised physicians on this issue. By studying history, you will find that the Japanese and Chinese, as well as civilizations like Egypt, Arabs and the Romans, enjoyed massage therapies. Henrik Ling can be the founder of modern-day massage therapy based on massage and exercise. This method of treatment has arrived in the United States by George and Charles Taylor. 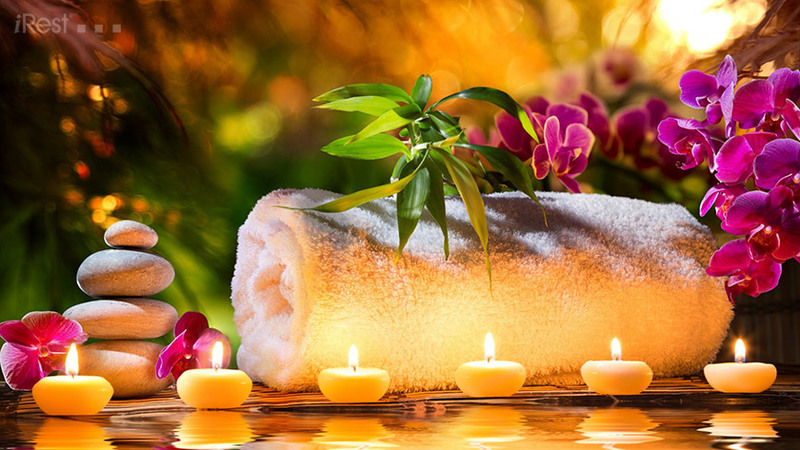 There are over 80 types of massage therapies in the world, according to various sources and the world’s most authoritative, but 80 types can be divided into 5 different styles. In the following, we will summarize these five styles briefly. Oriental style massage: As the name implies, Oriental massage is traditional Chinese medicine. This method uses Chinese medical techniques and focuses more on acupressure. Western-style massage therapy: This type of massage therapy is much more modern than the Oriental method and is based on more modern methods. Sharfi massage focuses more on nerves and helps with various sports. Handling techniques and muscle massage this technique is very difficult and not everyone’s work. European massage style: This style is very similar to Western style and is based on physiology and anatomy. In the European style, five hand techniques are used. Styling Modes: This style emphasizes the motor’s structure of the human body. By modifying bad movement patterns and using different movements of the hand on the muscles, it tries to make the movement easier for the body. Enhancement style: In this style, the hands of the masseur are moving on the body’s energy fields. One of the types of samogame therapies used in this style is polar treatment. Of course, it can be argued that some of the different therapeutic approaches combine these styles, and the masseurs also use a combination of methods, based on the type of illness and the pain of the patient. These are among the most famous massage therapists in the world. Perhaps other methods may also be named, as we have said before, there are more than 80 types of massages in the world. 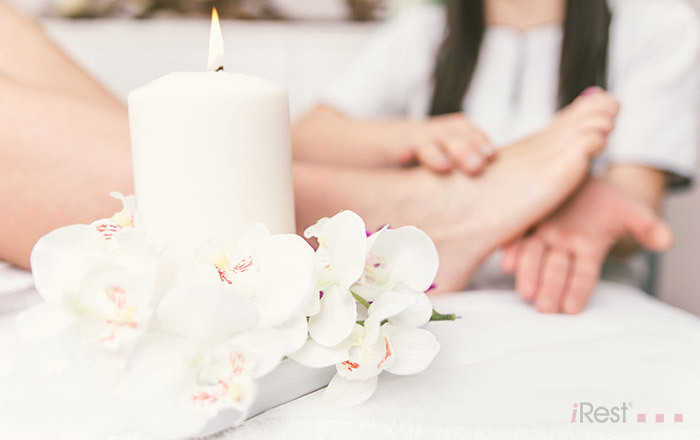 Now that you are familiar with the different types of massage and styles used, you need to know what benefits therapeutic massage is and why should it be used? There are many benefits to treating with masseur, which may not be all in one. But in the following, we’ll outline some of its most important benefits. Chronic pain in the body causes a person to not be able to do his or her usual work, so you should be very sensitive to such pain. Massage therapy can over time reduce and eliminate chronic pain. One of the complications of chronic pain in the body is drowsiness and depression, stress and anxiety. The first thing that comes to mind when it comes to massage is to feel comfortable and relaxed. Massage therapy is the best way to reduce work-related stress and other stresses. The results show that those who have pain problems are treated much more quickly if they have 2 sessions of massage for 10 minutes or more. Improvement of fatigue, relief of fatigue and pain relief in the affected area are the benefits of using massage in the treatment of muscle spasms. There are other benefits that can be mentioned. Of course, you do not need to have one of these problems to use massage therapy. Normal people who have no problems can use it for ease of use. We propose to study the benefits of Massage. Although massage therapy has a lot of benefits, some people should avoid doing it. Because if this method is used, they will be more likely to suffer as a result. Because it can cause problems such as bleeding, fractures, and so on. If you do not have enough time to go to massages or have a lot of money, it is best to use massagers instead of going to massage centers, which often involve heavy costs. Another advantage of the massage chair is that these chairs are designed professionally, based on day and ergonomics, and you can experience a full-blown professional massage on all body organs.